Each year, NetSuite puts on a whole host of insightful, informative events for businesses to attend. And since July 2016 when Oracle acquired the software, their events have been bigger and better than ever. 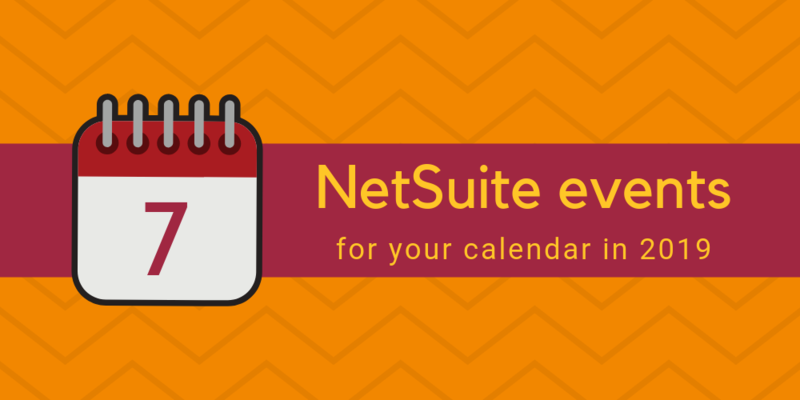 Here’s a rundown of the top NetSuite events for 2019. We’ll keep this list updated over the coming months as more announcements about events are made. 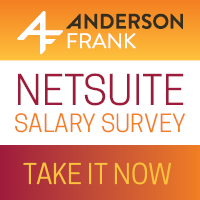 Tweet @AndersonFrank_ if you’d like your NetSuite event to be featured in this post! This year marks the ninth SuiteWorld event, which will be held in Las Vegas at the Sands Expo Convention Center. It’s NetSuite’s largest annual conference and is an opportunity to celebrate and showcase businesses that have been successful with the platform. Learn about how companies have grown with NetSuite, network with industry professionals, and get equipped for challenges and changes in the coming year. Register your interest for SuiteWorld 2019. SuiteConnect is another annual NetSuite event that does exactly what it says on the tin; last year it connected over 800 people from organizations across all industries. Here you can discover new products and hear from peers in the ecosystem on how they are using the software to accelerate growth. We attended SuiteConnect in 2017 and 2018 and it was a fantastic event—we hope to see you there next year! GrowLive events are held at various locations across the U.S. and Europe on a regular basis. These help organizations take advantage of the cloud to grow, scale and adapt to never-ending industry changes. Keep an eye out for the next one using the Twitter tag #GrowLive. NetSuite holds regular meetup events across Europe and America where customers and product experts can get together. 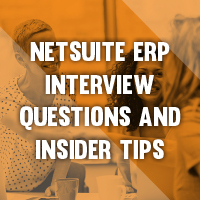 Here, you’ll have the opportunity to hear from professionals about the latest updates and ask questions to find out how others have gained value from NetSuite. 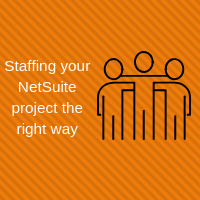 Search NetSuite #MeetUp on Twitter to find out about the next opportunity. NetSuite User Group meetings will be happening all over the U.S and Canada, at various locations and dates across the year. These local events provide a space for NetSuite users to get together and learn about the software, as well as offering each other support. Peers and experts alike are encouraged to mingle and network in the community, sharing their best practices and technical solutions. The Boston group holds at least three meetings a year, and members are encouraged to submit topics for discussion. All industries and user levels are considered, and membership is free. The last Vendor Shootout (VSO) for ERP event took place in Dallas/Fort Worth, TX in October 2018, and it’s returning in Spring 2019 in Florida. 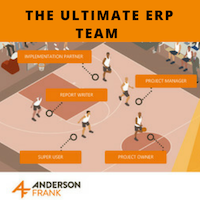 Established in 2007, the VSO for ERP is one of North America’s leading software evaluation and comparison events aimed at teams and decision makers at companies with manufacturing or distribution requirements. If you’re considering an ERP software upgrade or replacement, this event is a must-attend! Hands-on demos from the top ERP cloud applications across different industries are available so you can get a feel for how the software performs. Gartner’s Supply Chain Executive Conference will be held in Phoenix, AZ and promises to help supply chain leaders on their journey to embrace agile and responsive products to not only survive but thrive in an increasingly turbulent business environment. This is achieved through expert advice, meaningful networking, and real-world situations. Several incredible Gartner experts have already been announced as speakers, with guest keynotes and experienced practitioners yet to be announced. The Gartner Supply Chain Executive Conference includes one-to-one meetings with Gartner analysts, end-user case studies, workshops, roundtables, showcases, and Magic Quadrant sessions. Did we mention breakfast, lunch and receptions were included in admission?